Michelle Nero is a smart, savvy, curvy brunette…and a very loyal friend. After she’s embarrassed herself in front of the most handsome man she’d ever seen, she leaves to tuck her drunken friend Rose into bed. Walking home in the dark, deserted streets of Downtown Manhattan an unsavory villain throws her into the shadows. But something scarier comes to save her. She doesn’t know who…or what. She’s too busy doing what he commanded her to do. RUN. Nathaniel Jacobs went to the club looking for something superficial. When he locks eyes with a pretty brunette, something clicks inside him that’s anything but temporary. He follows her only to find her being attacked. 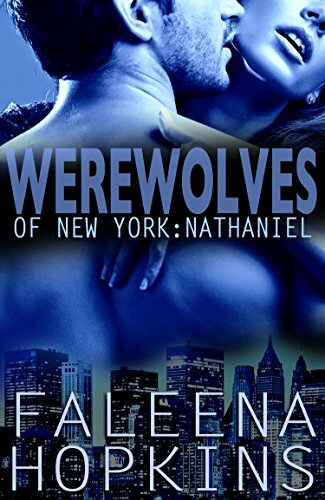 No one must know werewolves exist, but Nathaniel has to save her by any means necessary. Only…once he finds himself falling for the human female – he and his packmates must decide, can they trust her with their secret? The other books in the series are 99c. The blurb doesn’t explain much. From the reviews it appears that Jesse is a male prostitute and the heroine is someone who suffered a great deal of bullying as a teen. 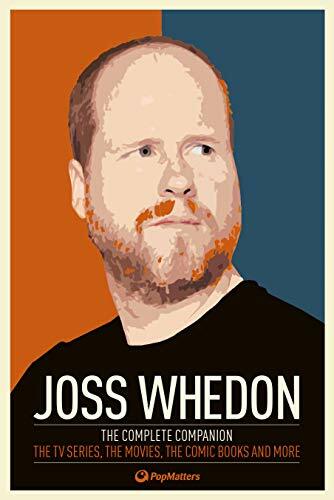 Joss Whedon’s importance in contemporary pop culture can hardly be overstated, but there has never been a book providing a comprehensive survey of his career as a whole – until now. The Complete Companion covers every aspect of the Whedonverse through insightful essays and interviews, including fascinating conversations with key collaborators Jane Espenson and Tim Minear. Over 40 contributors have been brought together by PopMatters, the acclaimed international magazine of cultural criticism, to provide an irresistible mix of analysis, interpretation and sheer celebration. Whether you’re a student looking for critical approaches to Buffy the Vampire Slayer, or a Browncoat who follows Nathan Fillion on Twitter (or, let’s face it, both) there is plenty here to enjoy. Buffy the Vampire Slayer, Angel, Firefly, Dollhouse, Dr. Horrible’s Sing-Along Blog, Fray, Astonishing X-Men, The Avengers… and more! I know a number of people believe Whedon is a writing genius. 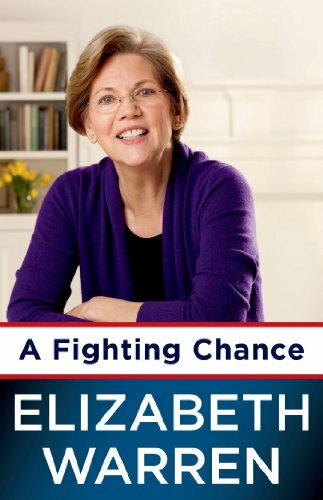 This book explores his career so far. He is the mind behind Buffy and, more currently, the Avengers.